A trend not certainly for everyone... but wait until you say “No” because it can work! 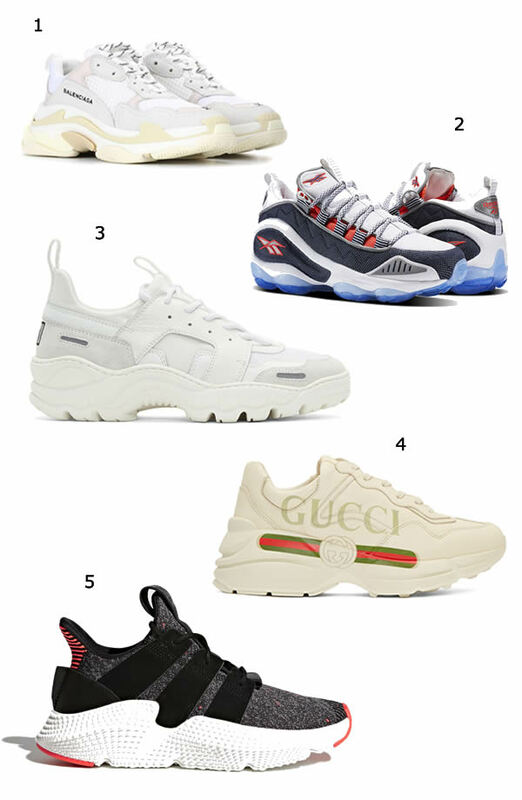 It’s kinda hard to believe or understand how these huge sneakers, also known by dad sneakers, became a trend in the fashion world. 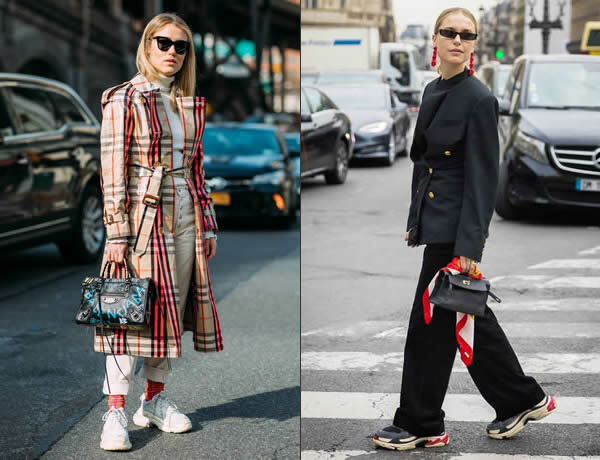 But as I normally say in fashion everything is possible and all the it girls around the globe are showing us how to rock it. 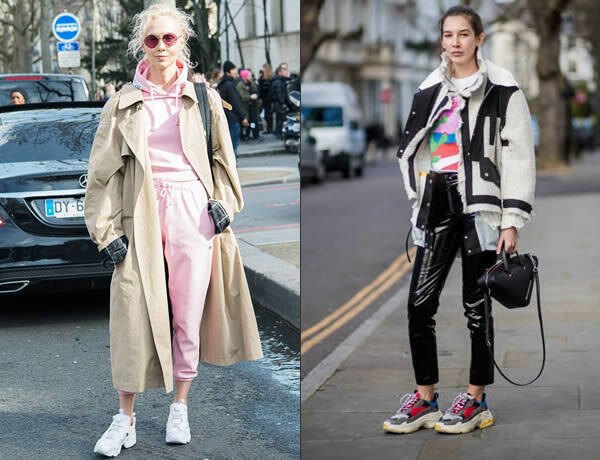 From Nike to Balenciaga, to street brands to high fashion brands, the trend is here but can be very expensive if we decide for a brand model. I couldn’t resist and I bought a cheap pair from Mango. I would never pay a lot of money for something I’m not sure I will wear a lot or not. Check these street style pictures and then check some models you can find online. Não é uma tendência para agradar a todos mas antes de dizeres “Não” espera u pouco porque podes-te surpreender. 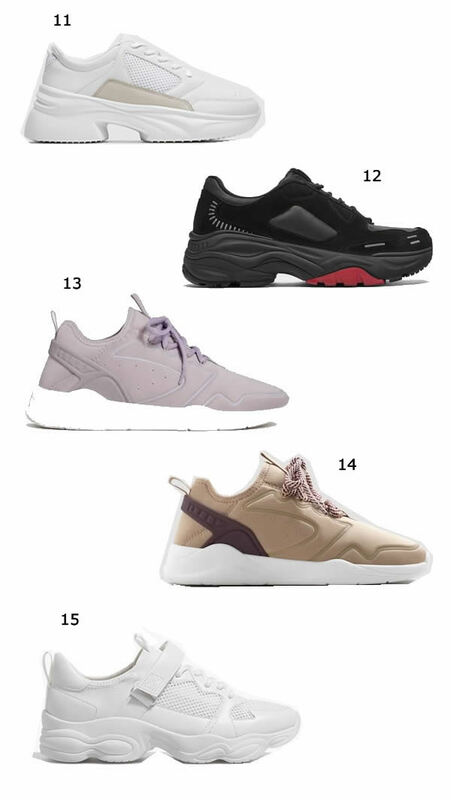 É quase incompreensível como é que estes ténis, também conhecidos como “dad” trainers, se tornaram tendência, mas como na moda tudo é possível todas as grandes e famosas it girls mundiais andam a mostrar como se podem usar estes super ténis. 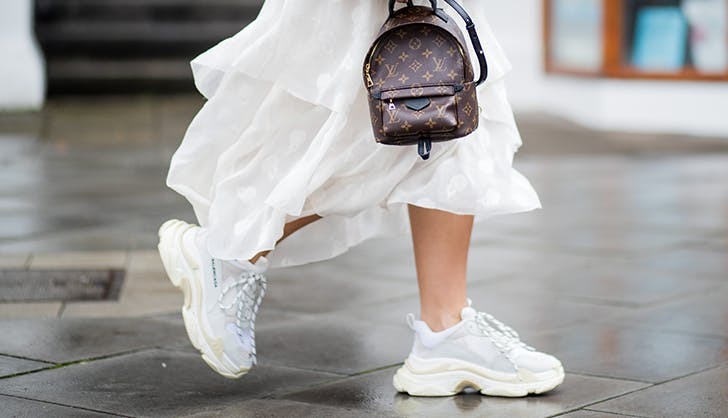 Da Nike à Balenciaga, das marcas de rua até à alta costura, a variedade é grande mas claro que existem modelos a preços altíssimos se optarmos por marcas de luxo. Eu não resisti e já comprei um par da Mango, nunca iria pagar muito dinheiro por algo que não sei ainda muito bem se vou gostar realmente de usar. 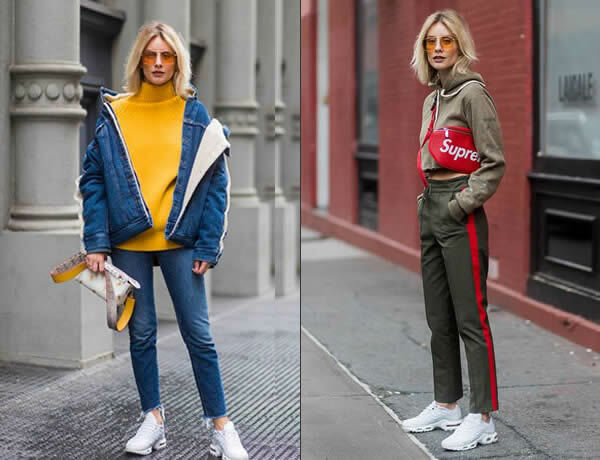 Fica com estas imagens de street style e com algumas sugestões de shopping online. Não são nada o meu género mas gosto de ver em alguns looks! Adoro esta tendência e quero adquirir uns em branco. To be honest I am not so sure about these either. Something about them reminds me of the 1990s. Eu confesso que ando louca com uns da Fila! São super cool! Dão mesmo as vibes dos anos 90! Love all the picks! All of them look so chic! Eu confesso que não fazem o meu estilo. For me this trend is not for people with really skinny legs because then their feet look massive.